A clear sociopathic personality. Shows no remorse for her crimes giving cause to believe she hasn’t been properly familiarised with the charges brought against her. Needs to maintain control at all times. Shows no outward hostility but instead reverts to a display of gratitude in her demeanour that could appear charming to those not familiar. 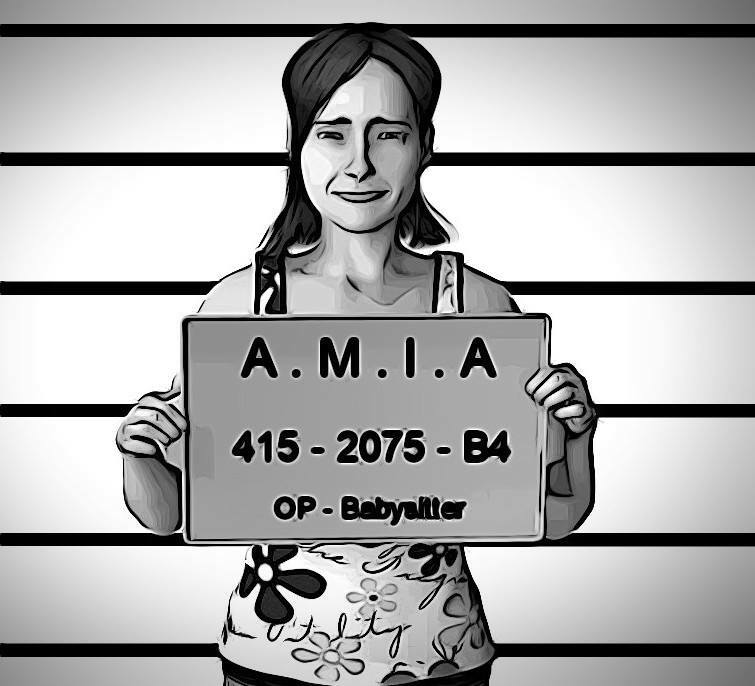 The murder of her daughter in order to gain attention shows a clear Histrionic Personality disorder. Click HERE to check out more mini stories and info from the Conflict series. Subscribe to the page for all the latest updates!